We would like to welcome you to our registration web site and we look forward to you participating in all our SPORTS LEAGUES, ADVENTURE TRIPS and SOCIAL ACTIVITIES. . You will now be able to sign up for all Goombay sports leagues and events in one location. Please feel free to browse our calender of exciting activities and please tell your friends about us. Want to play and volunteer with Goombay? We are always looking for fun and outgoing adults to help coordinate and host some of our activities so if you are interested please email us at Info@GoombayAdventurers.com. During the year Young Goombay will host several events that target youth between the ages of 10-16. Our mission is to give these youths a new experience that will help build confidence, self esteem and social skills. We offer the best player experience in both recreational and competitive sports. We also host tournaments in cities throughout the country. 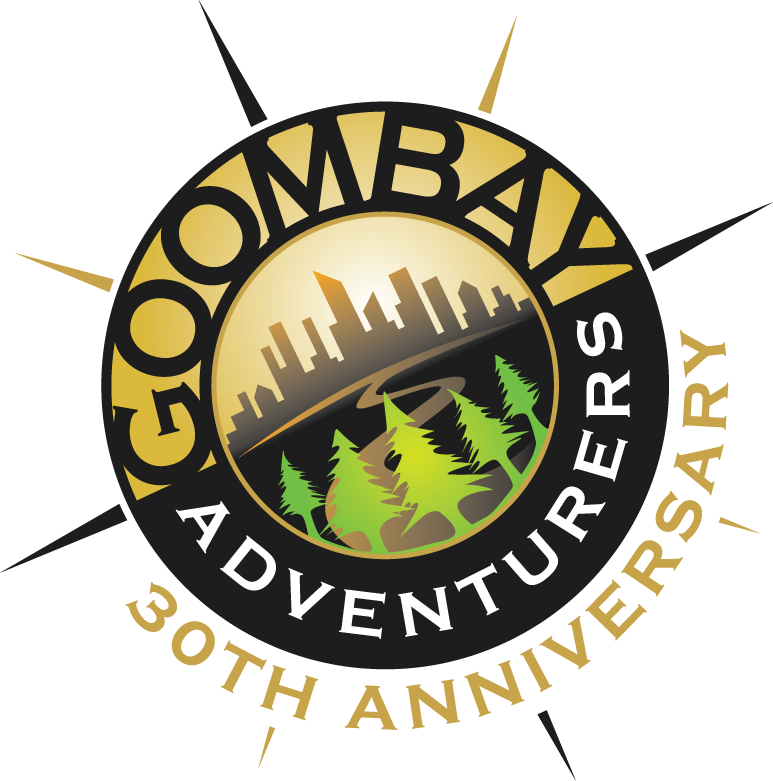 Goombay Adventurers, Inc. was formed in 1988 and has been conducting outdoor adventure programs and team sports for African-American adults and youths in the Washington, D.C. area ever since. 1. •Expose African-Americans to new and nontraditional outdoor activities and sports. 2.•Provide a venue for African-Americans to network with those who share the same outdoor interest.